Crawlspace encapsulation is one of those things that not many people know too much about it. 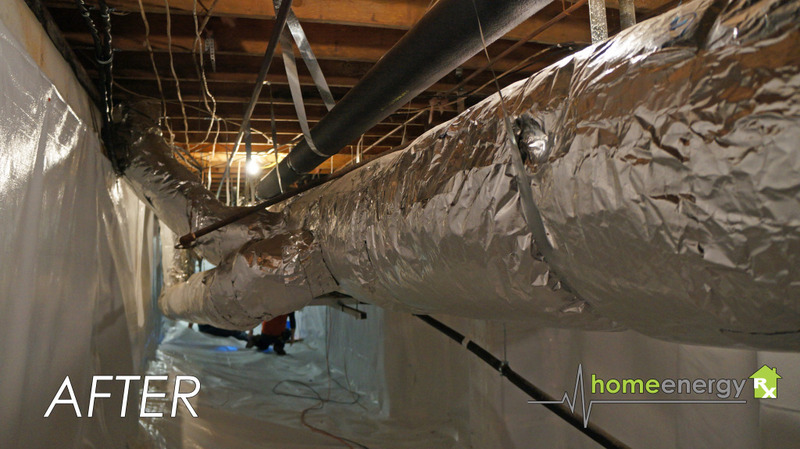 For those who are familiar with it, the crawlspace is usually the last thing they want to invest for home improvements until they an issue arises. Some clients call us when they have mold growth, foul smell inside the house, issues with allergens, or even pests, such as rodents, nesting under the house. Outlined below are the basic features and benefits of crawlspace encapsulation along with a link to successful projects we’ve completed. Greater energy efficiency. Studies have found nearly reduction in energy use in homes with a conditioned crawl space. A greater benefit would to include the application of spray foam along the crawlspace walls. (see our spray foam projects by clicking here). If you are interested in getting a quote, call us at (501) 414-8094.